Once upon a time, Nelly was the hottest rapper in the game. He wasn't the best or the most popular with the hip hop fans, but as a pop star, he was on top of the world. His music was never the best, he was never the greatest lyricist, but Nelly had the ability to make the listeners pay attention and he saw a lot of success because of that. 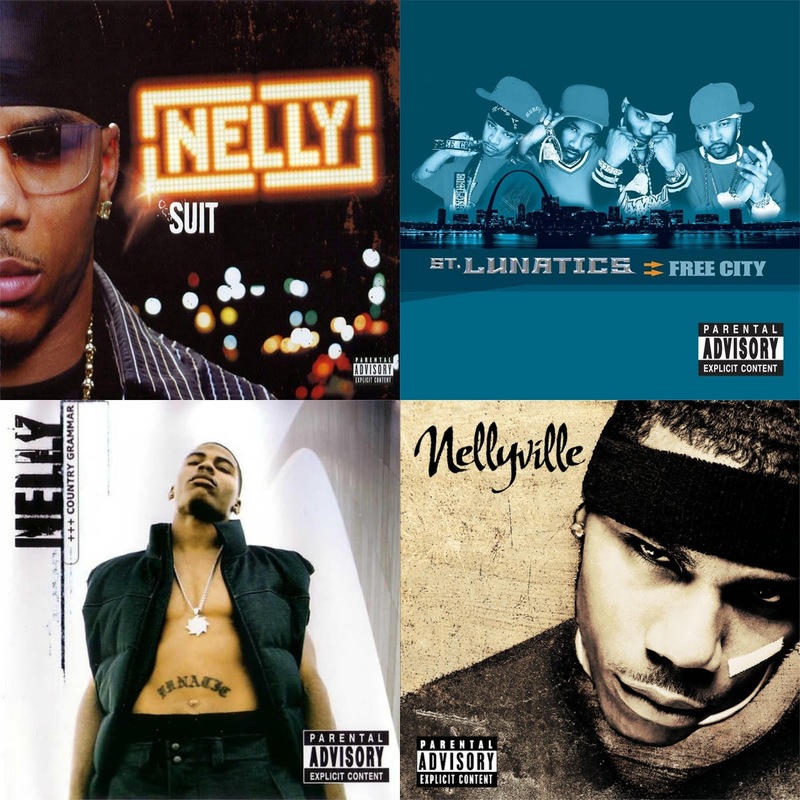 Today, we wanted to look back at the heyday of Nelly and beyond, by glancing at his discography and looking at the albums he has released over the years. How do these albums hold up now? Are some of them better than we thought? Let's take a look. 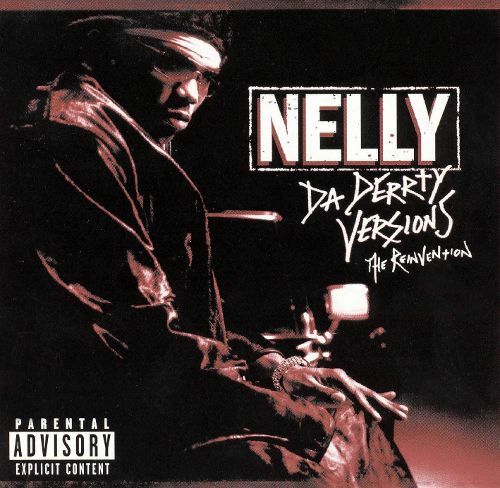 -The first album from Nelly is a classic. No, it isn't a classic in the sense that say an Aquemini, Illmatic, Reasonable Doubt, or even Ready To Die is, but it is an album but with so much legacy behind it that it is a classic off impact alone. Nelly would debut with just his music and his own marketability and use that to push the Country Grammar to unexpected heights. The album would have production from virtual unknowns like Jay E, Basement Beats, and more, crafting hit singles like "E.I. ", the title track, "Ride With Me", and more to the tune of mega sales of 10 million copies, becoming one of the only albums in hip hop to be certified diamond. 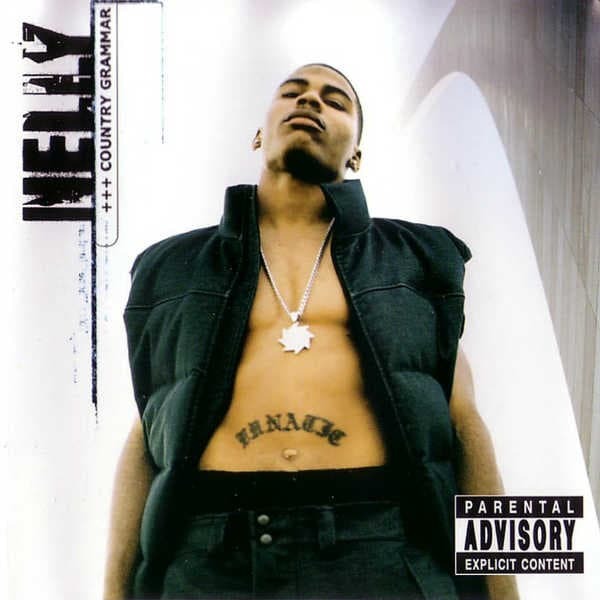 Country Grammar was a huge moment in music and pop culture as Nelly went from virtual unknown to a worldwide star and one of the only artists to ever go diamond. What made this so special in reality was that Nelly didn't have the co-sign or the backing from well known artists, he came out of nowhere, pulled some hit singles out, and remained consistent in that regard. As a result, he won in a major way. Country Grammar is one of the biggest selling hip hop albums ever, meaning Nelly is forever etched in the record books. 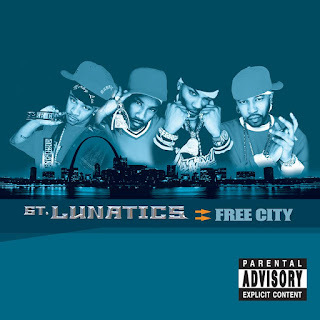 -So, the St. Lunatics are far from my favorite group, but I would be lying if I didn't say that their one and only official group album wasn't solid. Sure, the music itself wasn't the most lyrical or the most concise, but what Nelly and crew did was entertain the masses and make hits. This album was a bit rougher on the sound than Country Grammar and it showcased the rhyme styles of Kyjuan, Murphy Lee, and Ali alongside Nelly, who was a superstar. The album was a commerical success, going platinum plus, knocking on the door of double platinum with the hit singles "Midwest Swing" and "Batter Up", along with tracks like "Groovin' Tonight" and "Show Em' What They Won". Free City was a decent album that officially introduced the rest of the crew that remained by Nelly's side for the duration of his career. -So, this album wasn't bigger than Country Grammar sales wise, but it was more of an instant hit in terms of sales and singles. 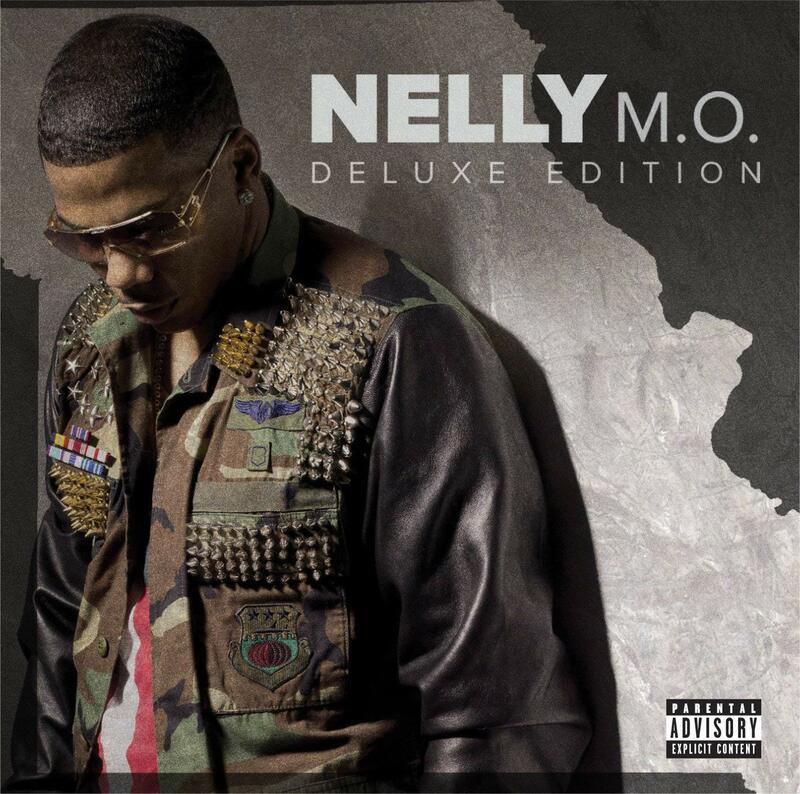 His second album is special in the sense that it shows Nelly at a different time in his career and life. He isn't the man looking to become a star or success, he is that already. With the newfound fame and love, Nelly crafts an album that felt slightly better than his debut, but wasn't at the same time. After having a huge first week for sales, Nelly would end up moving almost 7 million copies of this album in the US and over 10 million copies worldwide, making Nelly an even bigger star. The highlights range from the hit mega singles "Hot In Herre", "Dilemma" with Kelly Rowland, "Pimp Juice", "#1", "Air Force Ones" to even just album tracks like "Dem Boyz", "Splurge", and more. 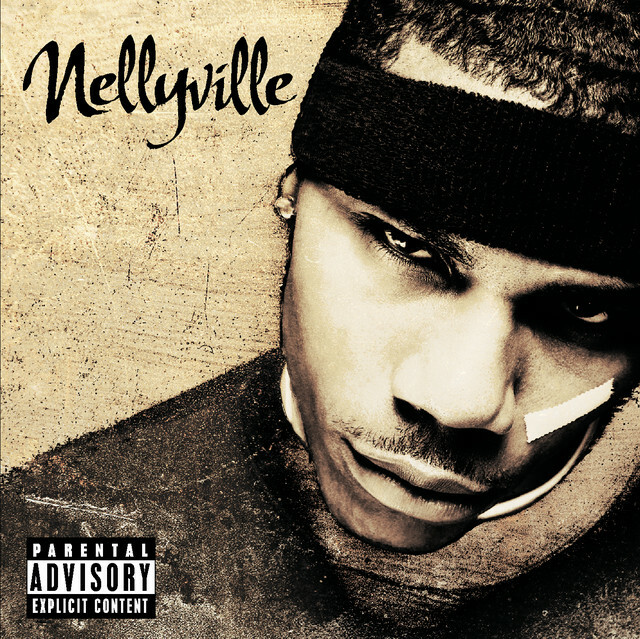 Nelly returned with a bang on Nellyville and solidified his status in music with this album, managing to overcome any possible sophomore jinx. 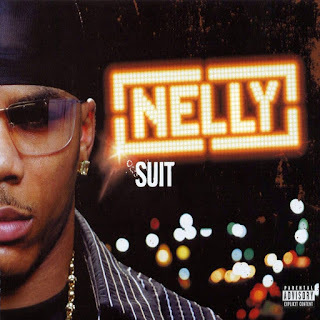 -It is rare that a remix album gets mentioned or any attention, but the fact remains, Nelly was so successful that he could actually pull it off. During a time where his popularity could be seen as slipping, the truth is, Nelly was still one of the biggest unit movers in music. While this remix album wasn't the most attention grabbing project, it would bring us the iconic "Tip Drill Remix", along with original tracks like "Iz U", "If", and more. 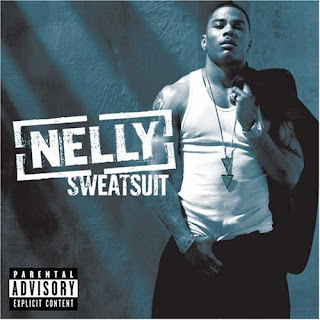 This remix album was what you would expect, but it would garner some sales and success, showcasing exactly what made Nelly a star in the first place in spurts. -Nelly decided to split one long album into two separate style projects, and this would be the more upbeat of the two projects and my least favorite betwen the two in question. With production from The Neptunes, T-Mix, Jazze Pha, Alchemist, and more, Nelly deilvered a decent listen with some high powered sound. While I wasn't a fan of too many songs on the album, the ones that I could enjoy were pretty solid like "Flap Your Wings", "Playa", and "American Dream". Sweat was pretty successful and would reach no. 2 on the charts behind Suit, going double platinum, but surprisingly a little lower than expected. Still, even with slightly lower sales, the album was a success in many ways. -The better of the two albums Nelly released, Suit was actually pretty good and enjoyable. The opppsite of Sweat, which was much more energetic and upbeat, Suit was more laid back, smooth, and had more appeal as an album. Production would come from Soulshock and Karlin, Big Boi, Jazze Pha, The Neptunes, and more, as Suit would end up the more successful of the two albums released on the same day. With hits like "My Place" featuring Jaheim, the genre bending "Over and Over" with country star Tim McGraw (a big moment in music actually), "N'Dey Say", as well as solid album tracks like the Pharrell featured "Play It Off", and the smooth Snoop and Ron Isley assisted "She Don't Know My Name", Suit would reach triple platinum status, becoming yet another multi-platinum album in the career of Nelly. -A mix of songs from both of the albums he released along with some new songs really doesn't need a discussion but it is very interesting that the new songs are much different than both of the Sweat and Suit albums in a way. The biggest highlight is the booming track "Grillz" which features Paul Wall, Ali, and Gipp, and that's the only noteworthy "new" song to really discuss on this project. 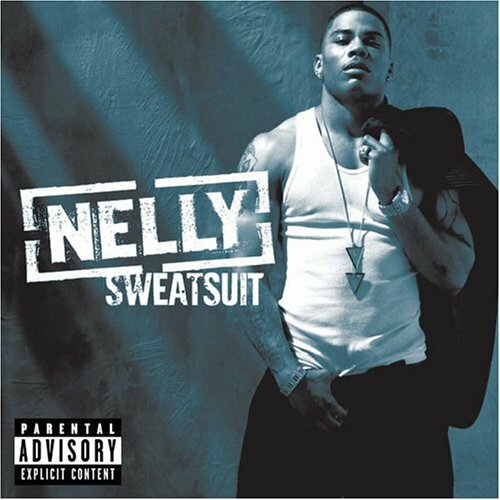 Sweatsuit is basically what the album was going to sound like if Nelly never split it into two pieces, and while it sounds good, this was an unnecessary release. -I will be honest. The cover was enough for me to ignore the hell out of this album forever. 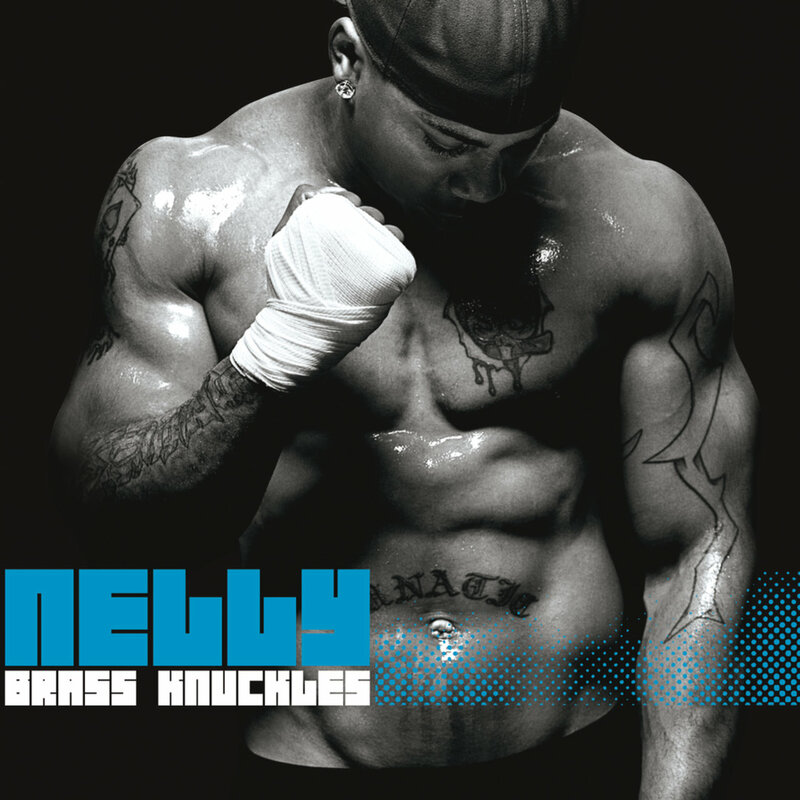 Nelly lost me with the album cover, but he lost me even more with the album itself. The music here was not good. It felt generic, and nowhere near as authentic as his older work was. Nelly was not the same hitmaker he once was and as the music game continued to change and evolve, it was obvious he wanted to stay on his same path. As a result, he makes tracks like "U Ain't Him" with Rick Ross, the very cliche "LA" with Snoop and Nate Dogg, and even the awkward LL and T.I. assisted "Hold Up". The Fergie featured "Party People" is another strange choice for a single, and it does nothing for me as a listener. 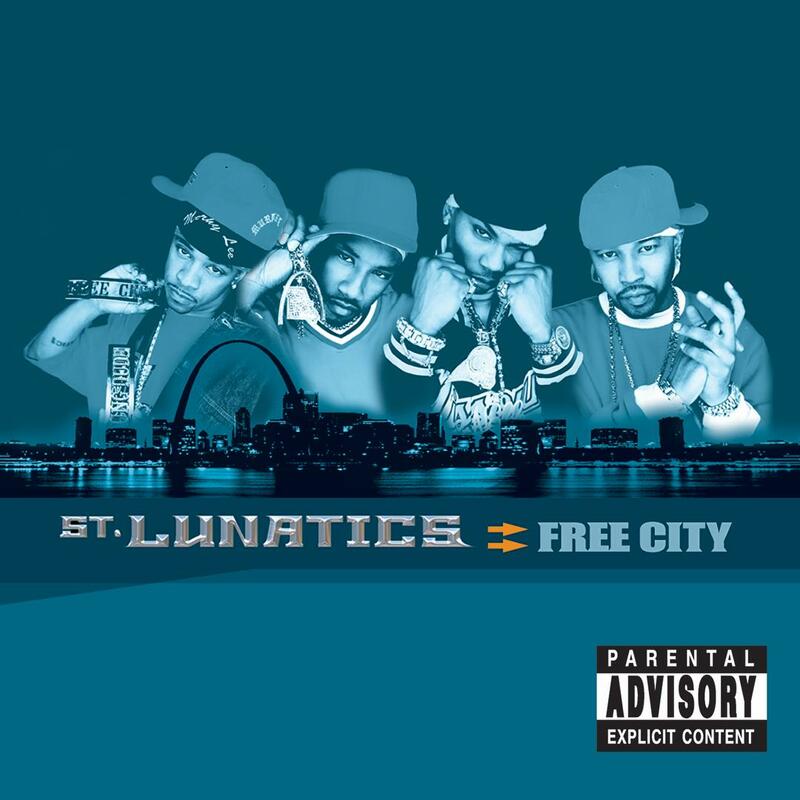 There are highlights here, even though they are very seldom, like the St. Lunatics featured "Lie", the Pharrell featured "Let It Go", another St. Lunatics collab on "Chill". 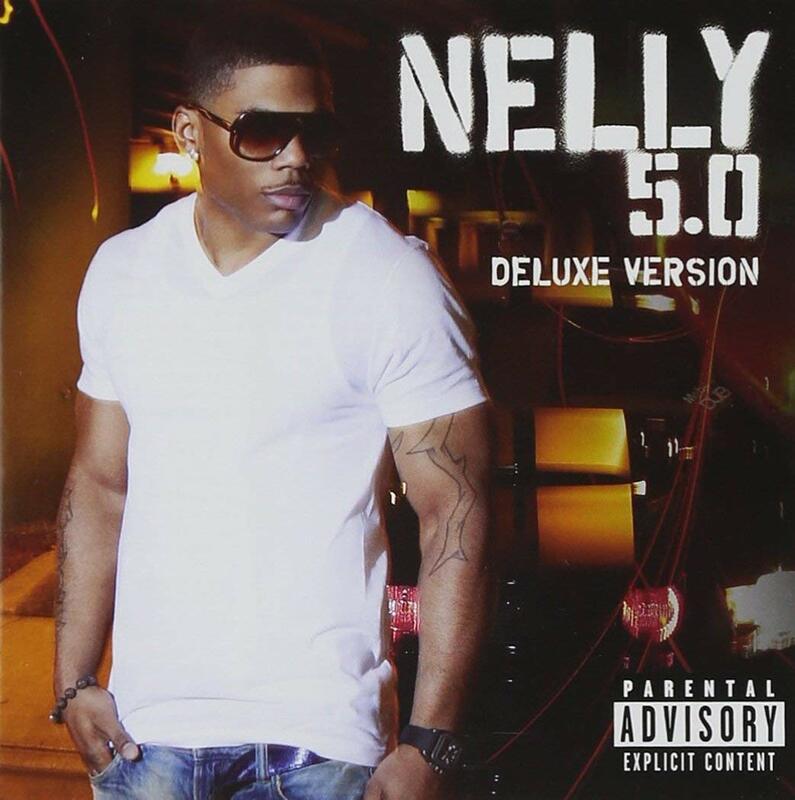 For the most part however, this album is nothing special and despite being certified gold, it was a huge disappointment in the Nelly catalog. -I would never call this a comeback album, but considering the failure that Brass Knuckles was, this album had to be a bit of a return for the star, who had seemingly fell out of favor with some fans. Nelly needed an album and a single to bring him back and he would find just that in the mega hit "Just A Dream". The single was huge, earning a 4 times platinum certification and establishing Nelly once again as a top tier hitmaker in pop music. The album itself wasn't a commercial success on the level of previous records, but earned a gold plaque to go along with the 4X platinum certification of the single, making this a win for Nelly. However, other tracks on the album were enjoyable, like the T.I. collab "She's So Fly", "Making Movies", and "Nothing Without Her". While the album wasn't a return to his early years form, it was a nice return from the disappointment of Brass Knuckles. -Nothing is worse than watching someone who is no longer the star they once were make an album that is clearly an attempt to gain that favor back. This is not a knock against Nelly. I was once a fan of his music. 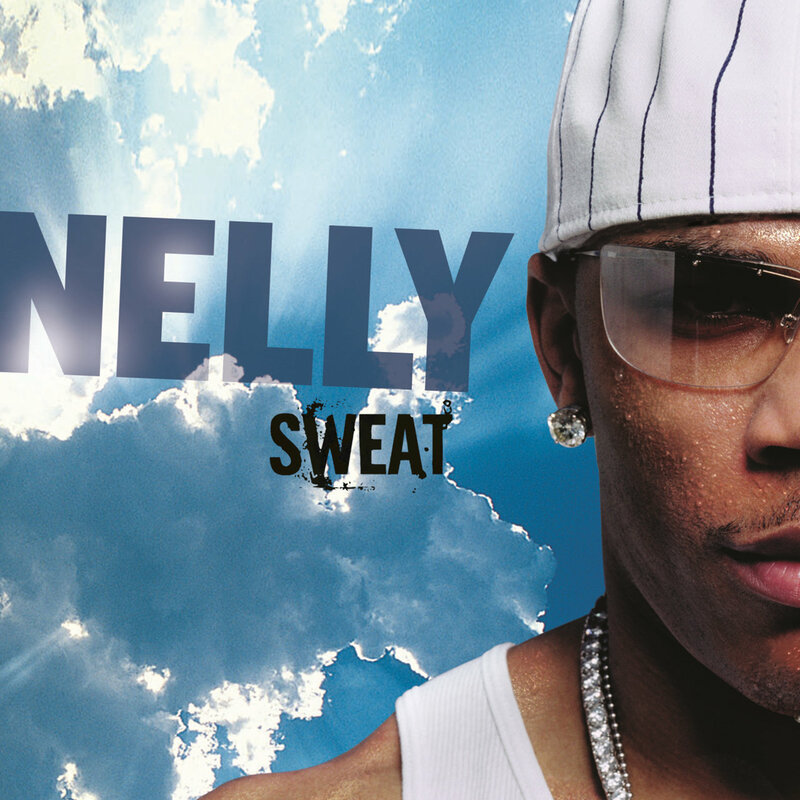 Nelly in the early 2000s was the one artist that made corny music that got a pass by mostly everyone. He went diamond. He sold 7 million records on the next album. He did a double album that was split into separate releases and commanded the top 2 spots on the Billboard charts. He is a legend. However, his last official album was like watching the Five Heartbeats at the cookout trying to prove that they still got the moves. The album was a commercial failure, only selling 15,000 copies in the first week and it barely got beyond the 100,000 copies mark, which is sad. Most of the songs are mediocre and forced, from the Nicki Minaj featured "Get Like Me" to the 2 Chainz featured "100K" to the by the numbers Trey Songz featured "All Around The World" and more. It's not that the music is horrible, it just feels lifeless and Nelly sounds uninspired. Will Nelly make a return anytime soon? Will that return be an album worthwhile? Only time will tell.